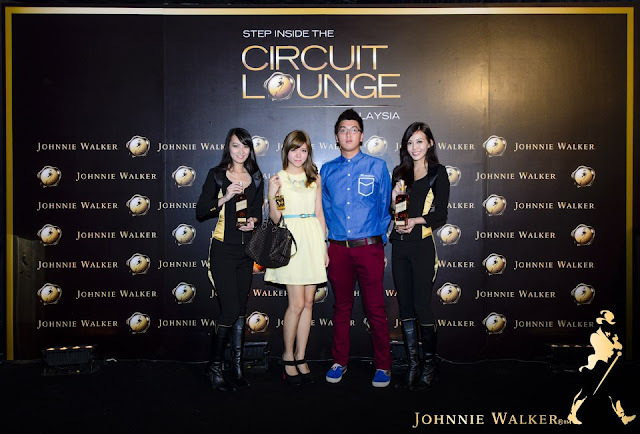 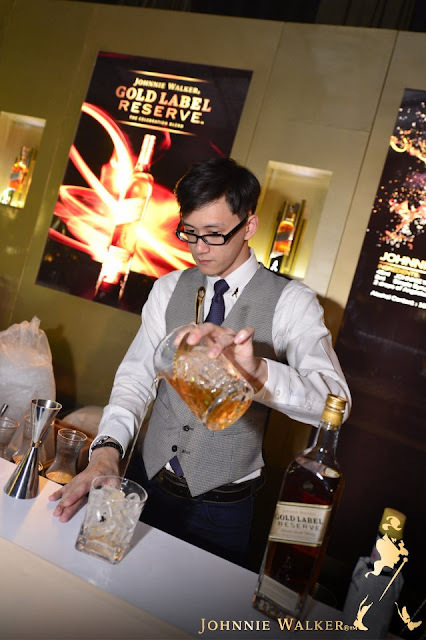 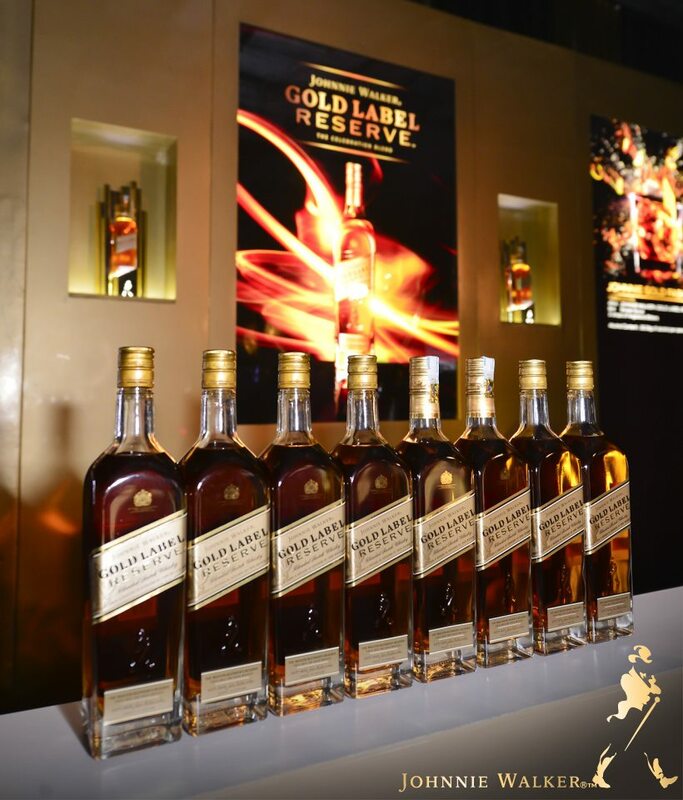 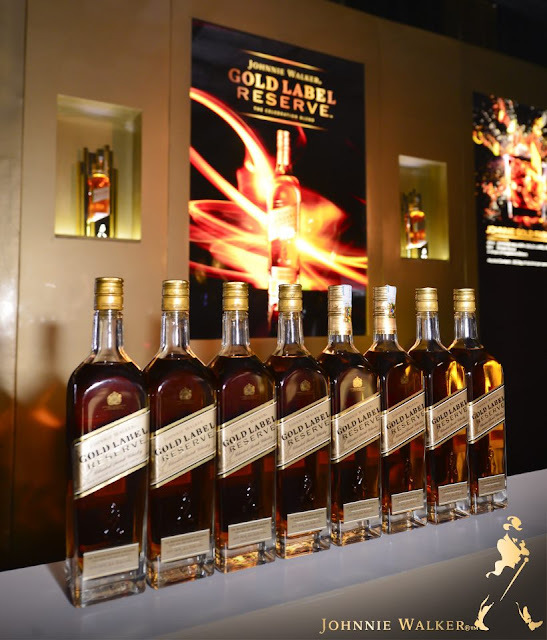 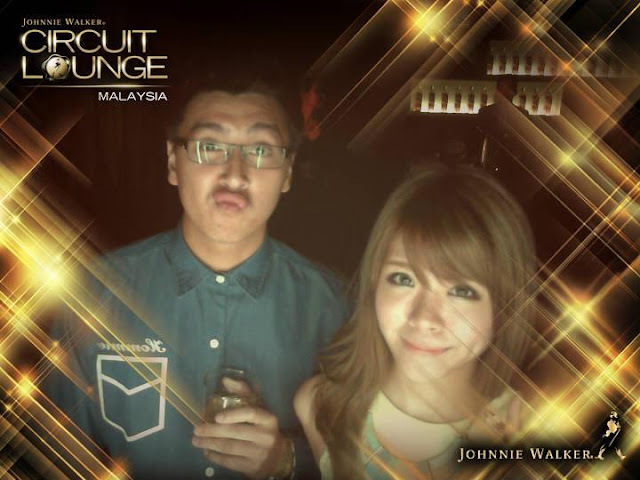 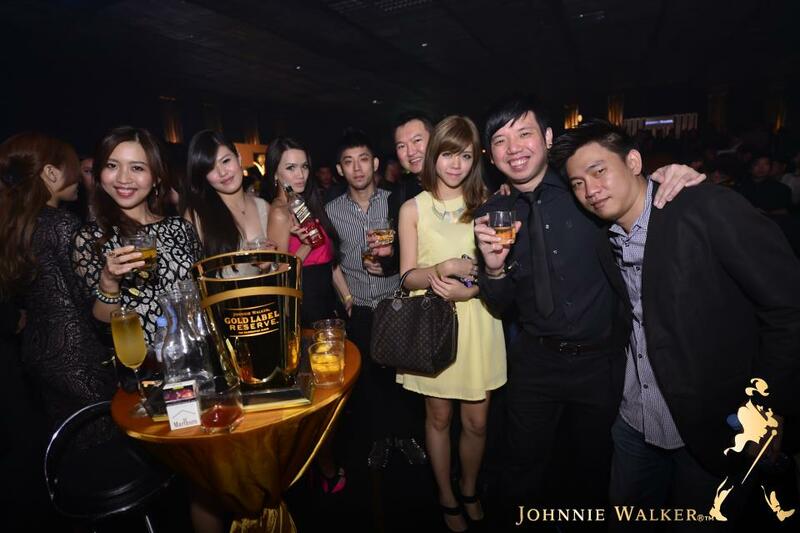 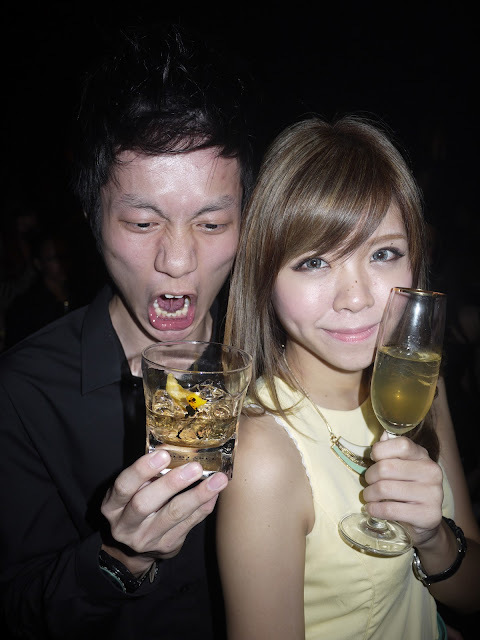 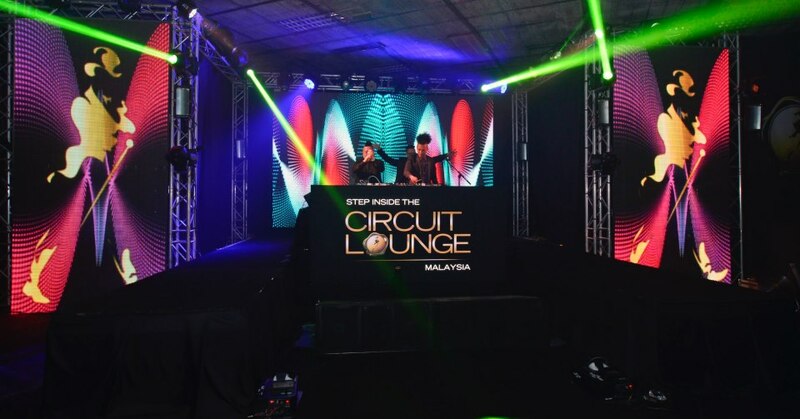 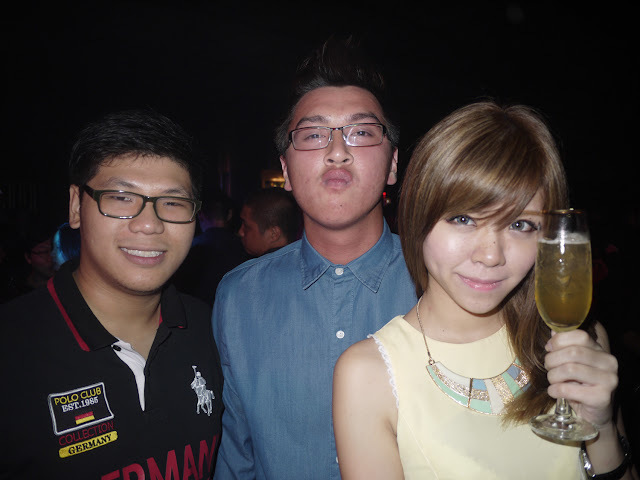 i attended Johnnie Walker party on 23 March 2013 (Saturday) tagging my bff, Desmond, but not hippo because he was not free that night. 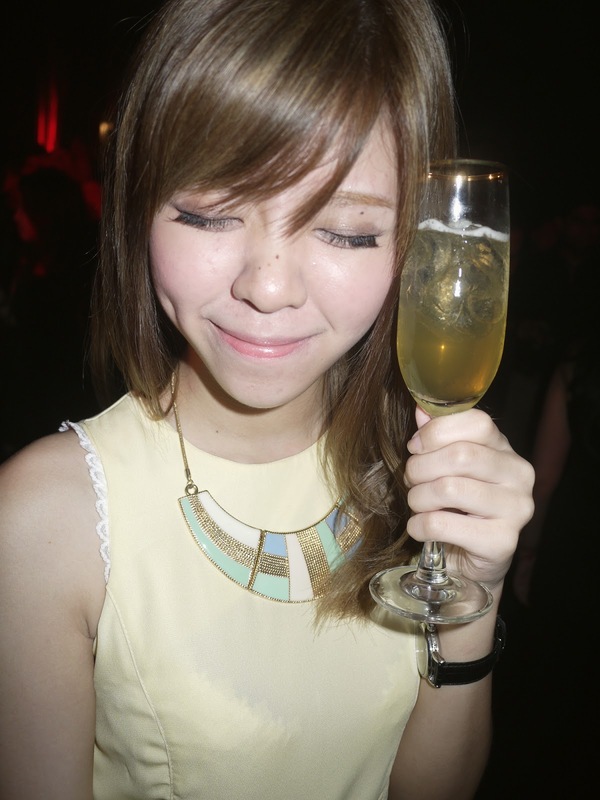 not to worry if you just feel like partying but not drinking alcohol because complimentary bottles of Evian were actively distributed throughout the night. 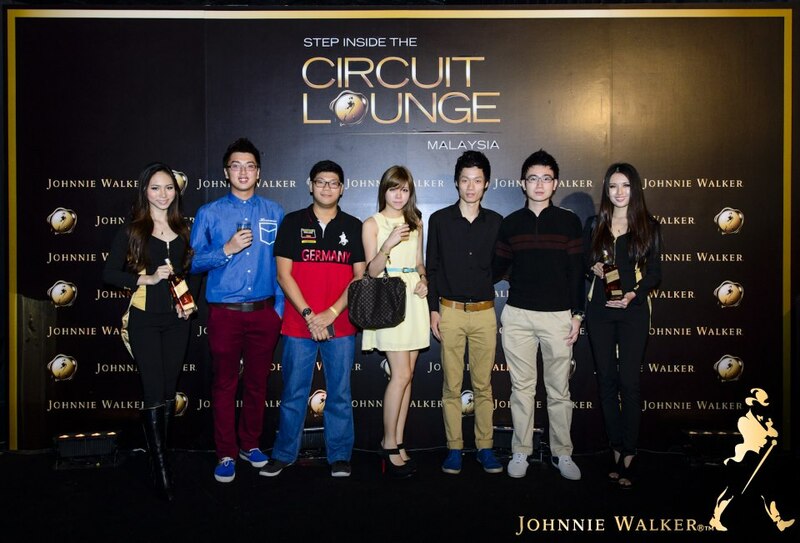 photo with Tim (MHB) and some bloggers . 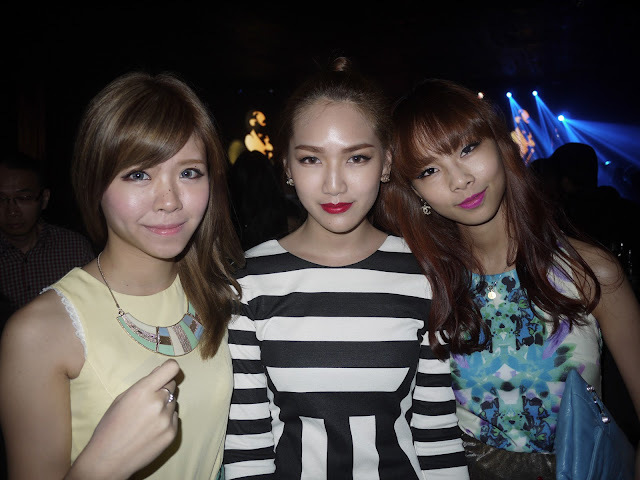 bumped into super gorgeous Jane & Nana there ! 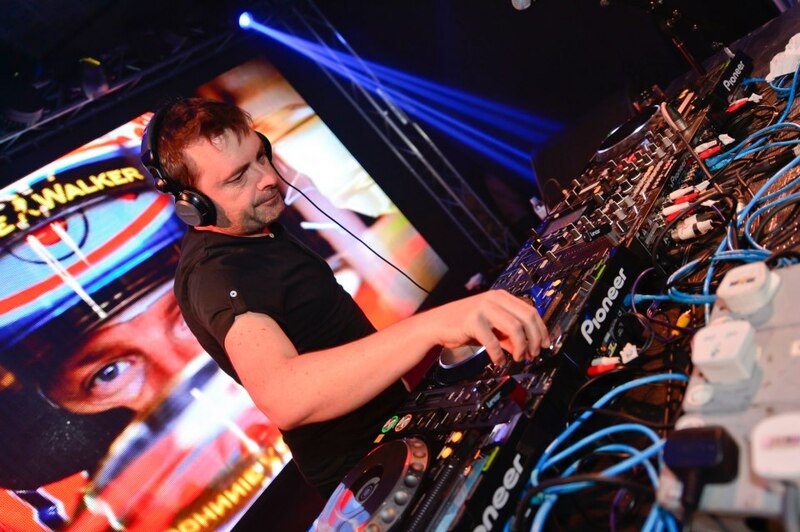 Australian electronic music pioneer Ivan Gough.